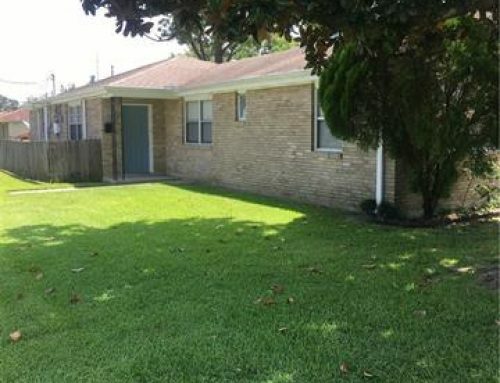 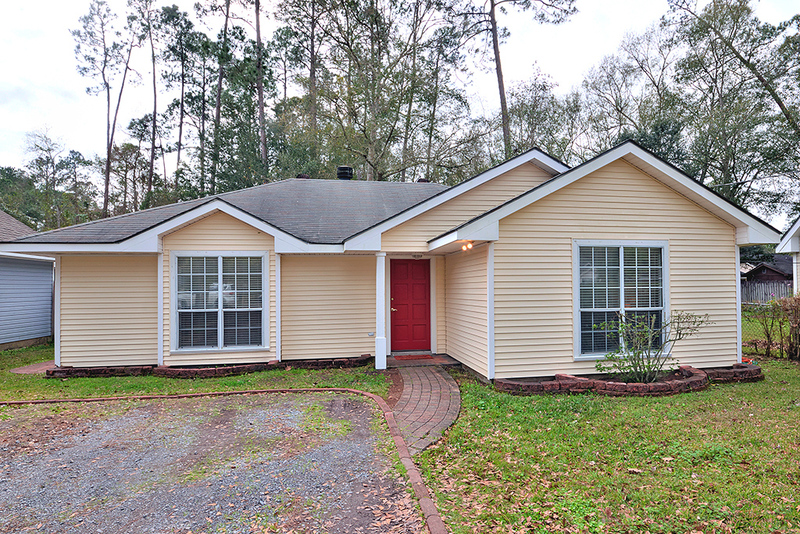 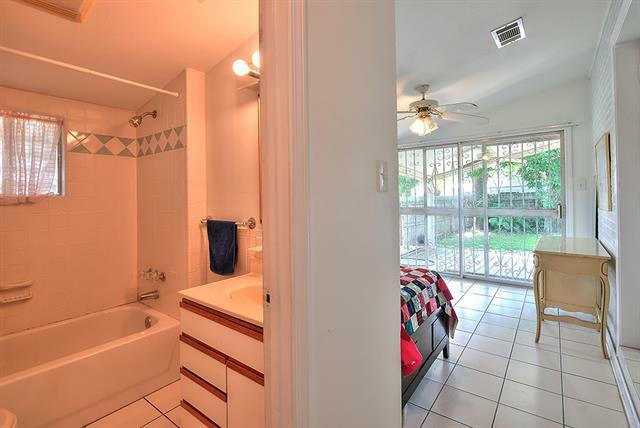 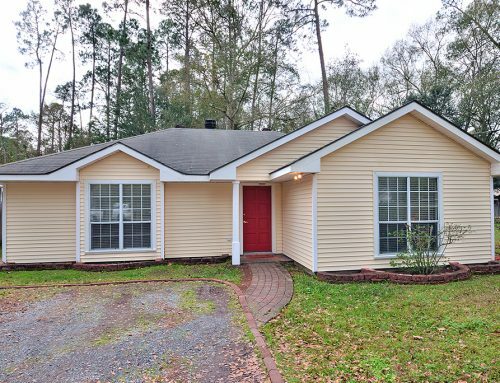 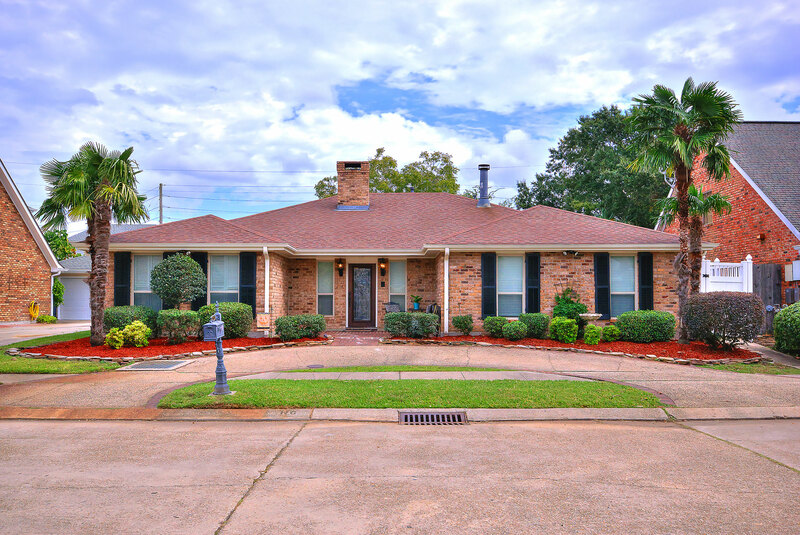 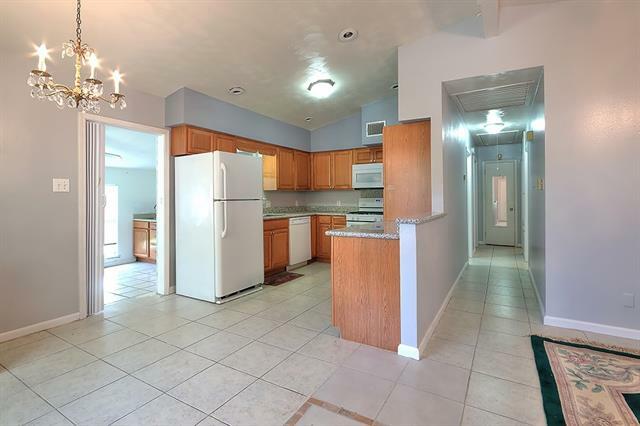 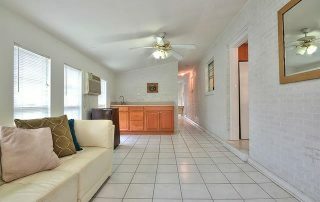 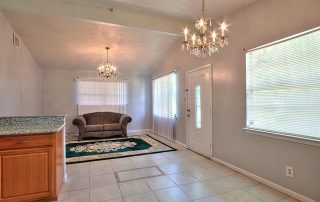 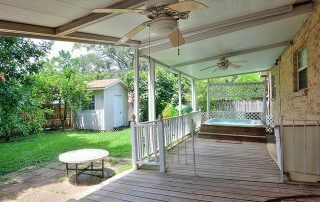 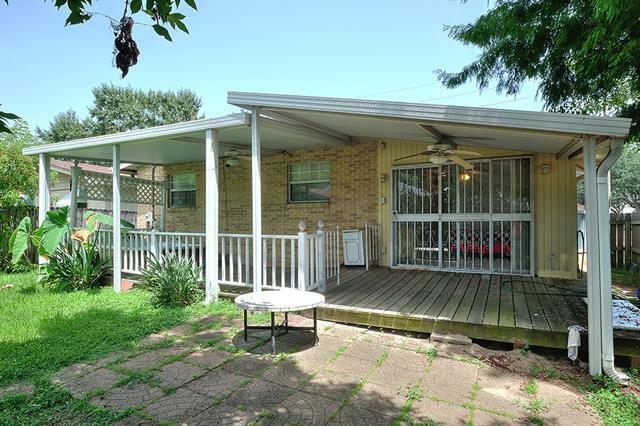 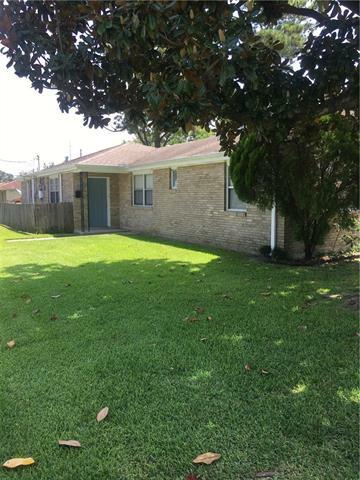 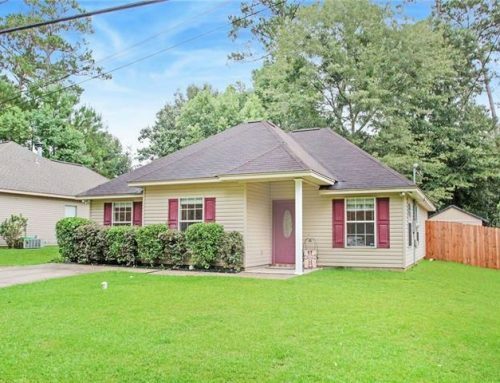 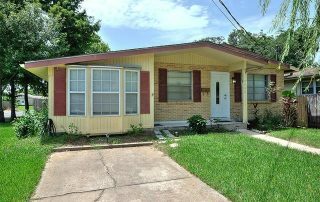 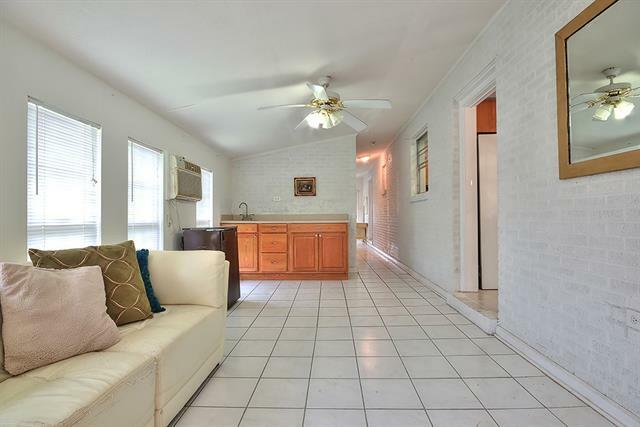 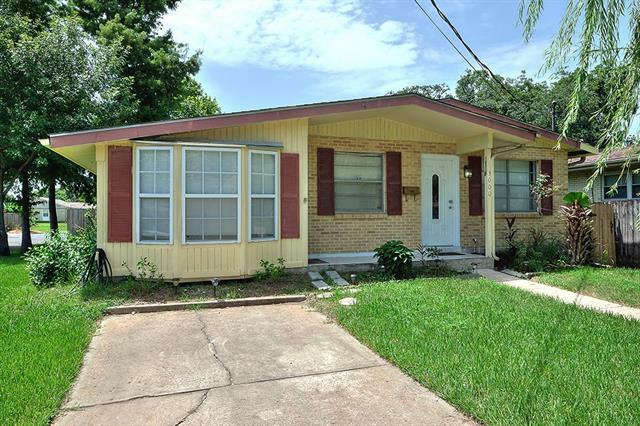 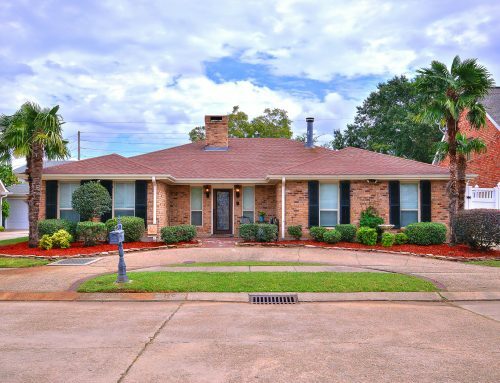 In the heart of Metairie, this home features 3 Bedrooms, 2 Baths on a large corner lot with rear yard access. 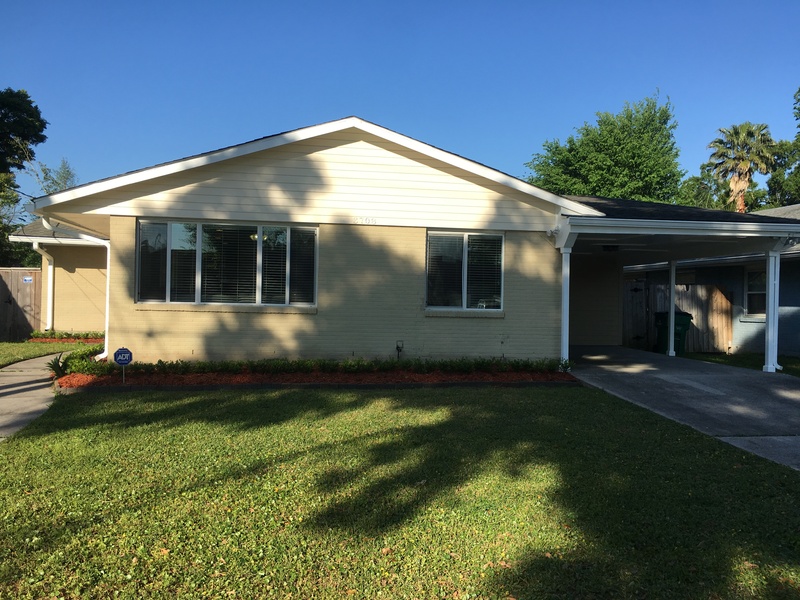 Versatile floor plan could be used as a home with 3 Bedrooms with 1 Bath AND a separate guest suite with a private entrance and bath. 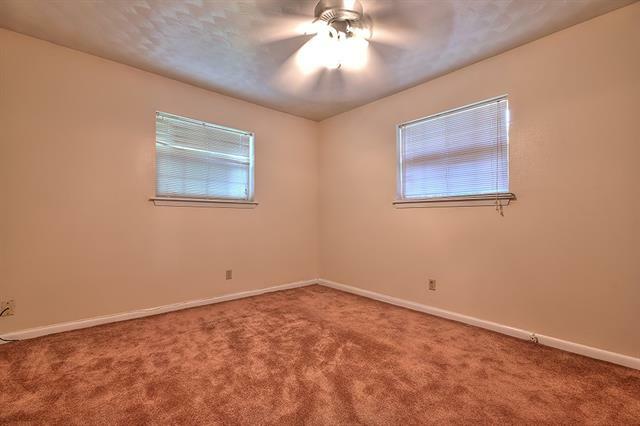 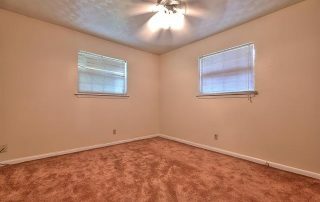 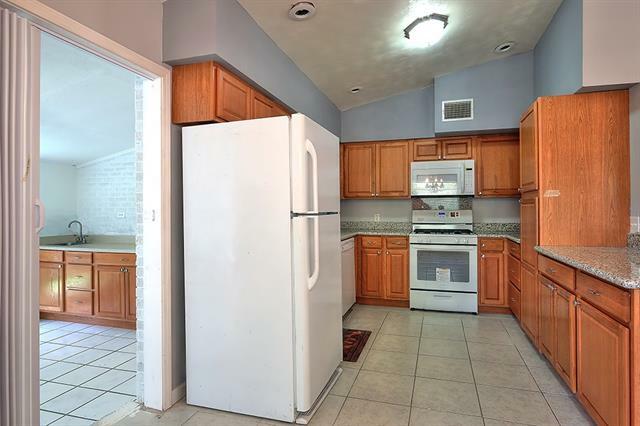 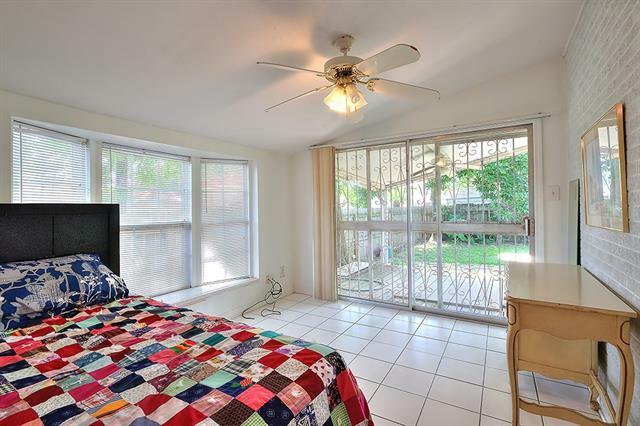 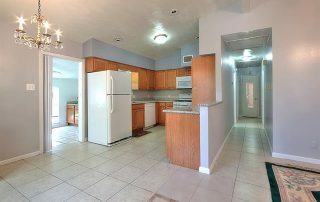 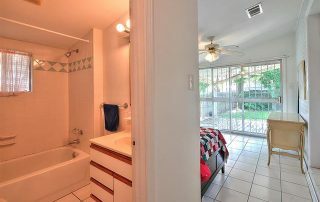 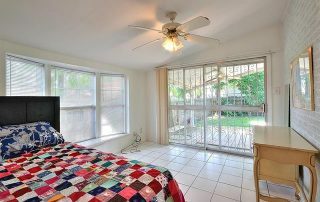 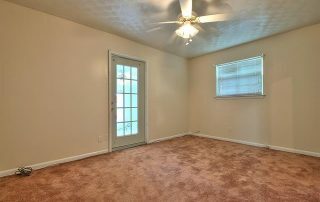 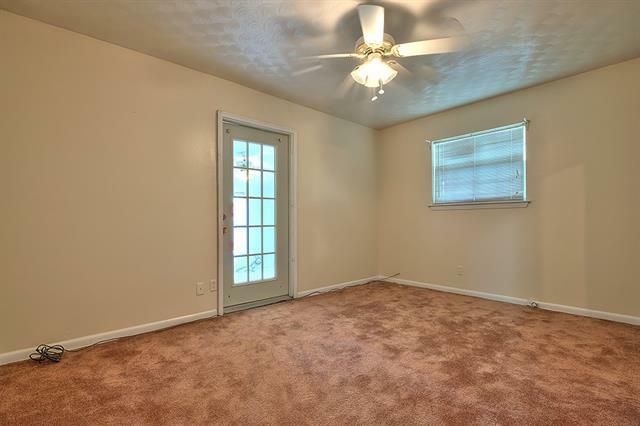 Renovated Kitchen, renovated Bathroom, double insulated windows, storage galore, new roof and A/C is 4 years old. 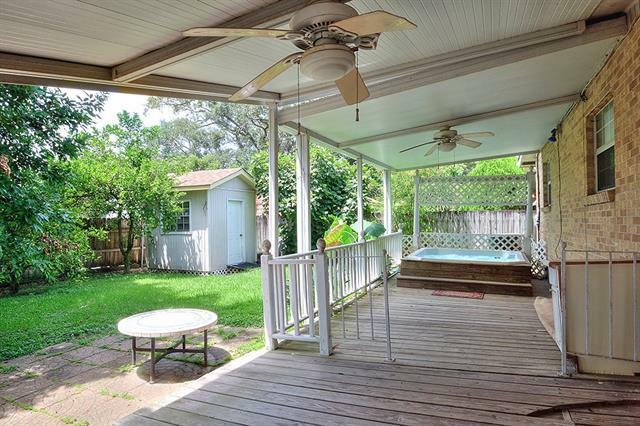 Relax and spend some time in the Backyard relaxing in the Hot tub! 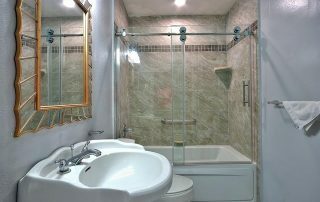 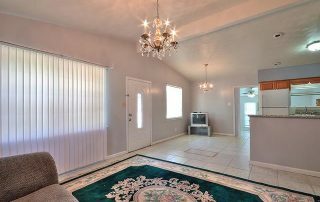 This home has all you want & need!